The MAPS Foundation brings together the expertise and dedication of its members, aiming to build innovative projects by sharing ideas, knowledge and experiences. Based on the belief that addressing a specific issue or topic using a multidisciplinary approach brings strength and depth to a project, our ambition is to create collaborations between the international photographers and creative members of MAPS. We’ll also work with guest contributors (writers, cartoonists, musicians...), who will add yet another dimension to our productions. Through our initiatives, we aspire to: expand the way stories are told, shared and communicated; disseminate visual stories to wider audiences; explore ways to involve and empower the communities concerned. 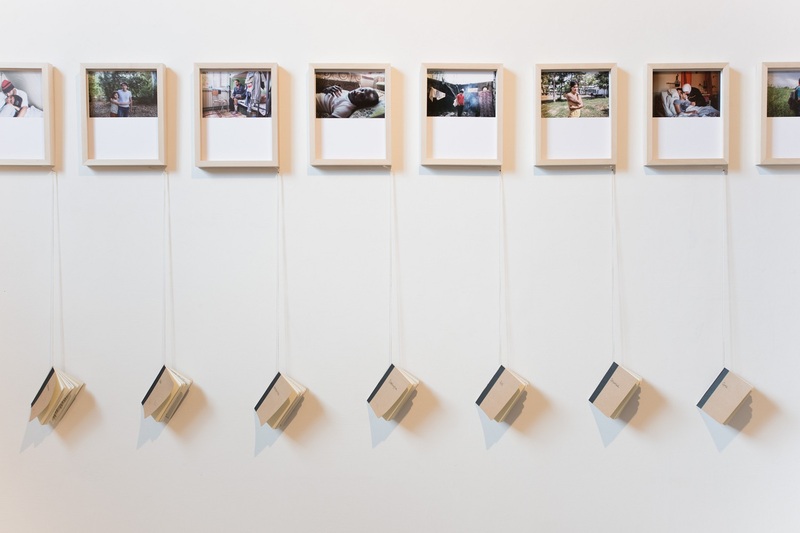 The MAPS Foundation facilitates the production of multi and interdisciplinary projects reaching a wide audience to raise awareness on contemporary issues through exhibitions, live performances, educational events and publishing initiatives. A strong focus is given to the educational dimension of our actions, in accordance with our MAPS SHARES program. Our goal, through the foundation, is not only to bring attention to contemporary issues, but also to give back our experience to anyone willing to address these issues. We seek the support of grants, as well as partners and sponsors, with which we can explore creative offers and proposals, in order to create a real collaboration. The MAPS Foundation will be launched in a few weeks, for more information please email foundation@mapsimages.com. 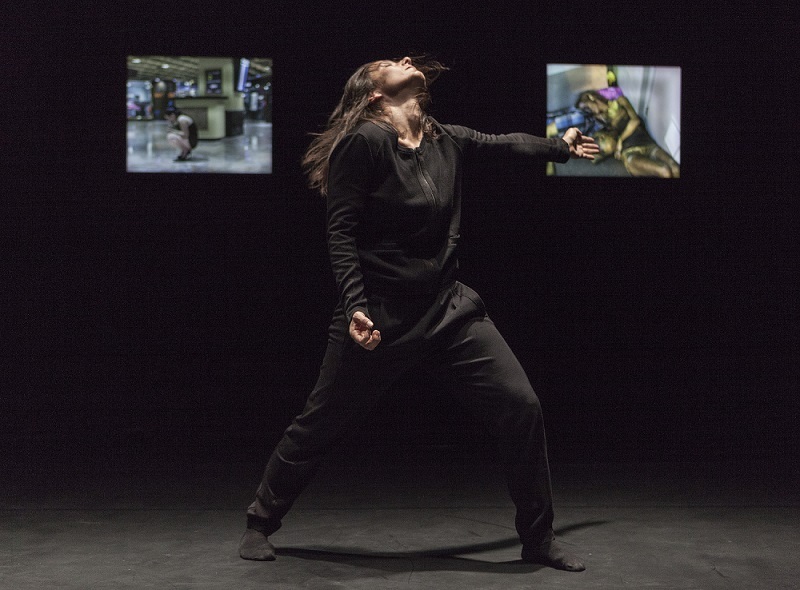 Performance by dancer Cindy Van Acker, created in relation to the “Insert Coin” exhibition by Christian Lutz at the Swiss Cultural Center, Paris. 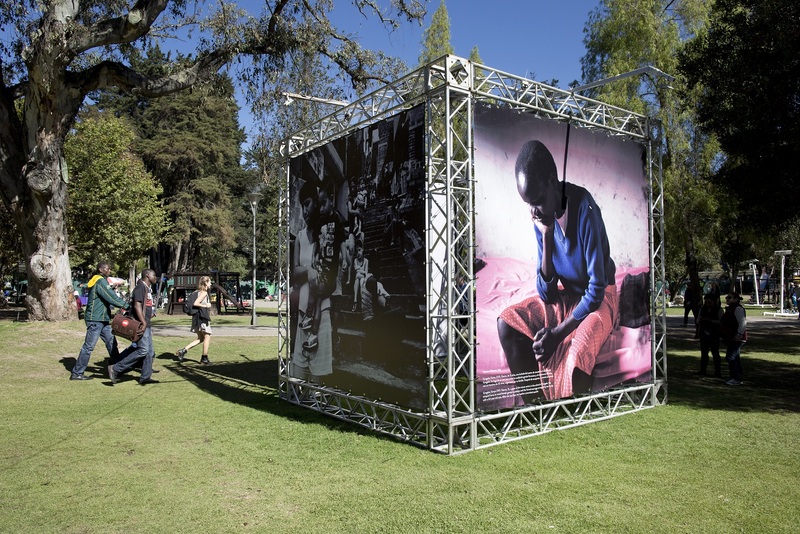 “Uncut” exhibition by Simona Ghizzoni at the UN's Habitat III conference in Quito. 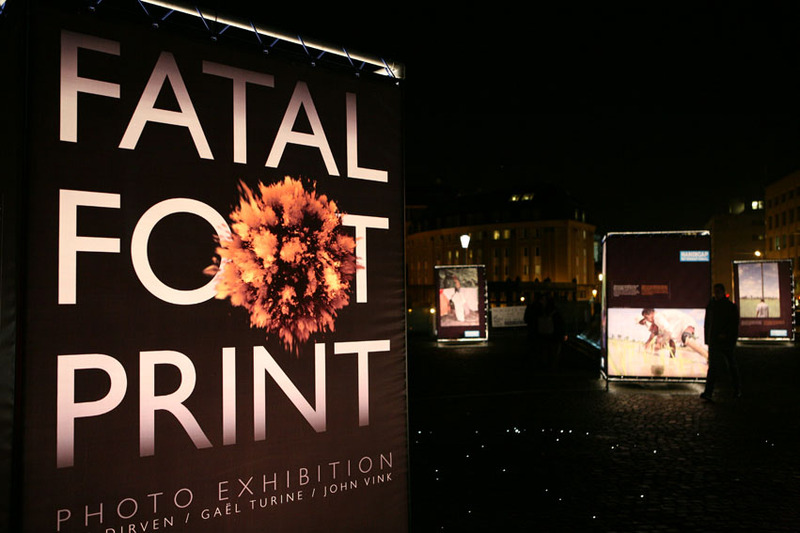 “Fatal Foot Print” exhibition produced by the NGO Handicap International, featuring pictures by John Vink and Gaël Turine.